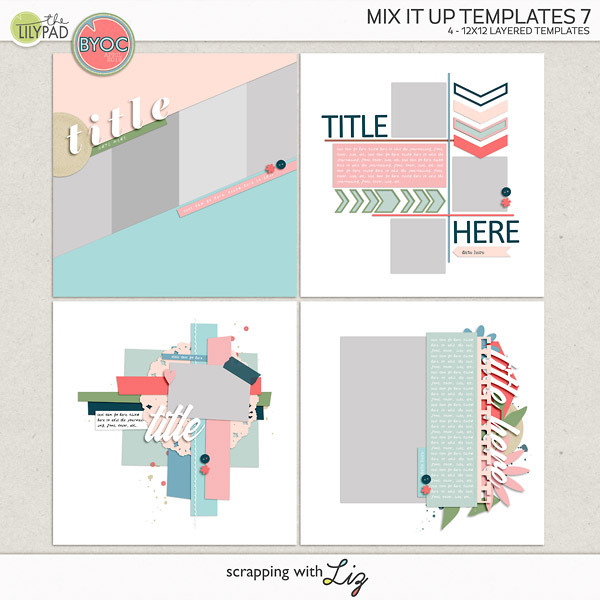 Today I have some fun oldies for you: info-graphic style templates, cards, and yearly newsletters. 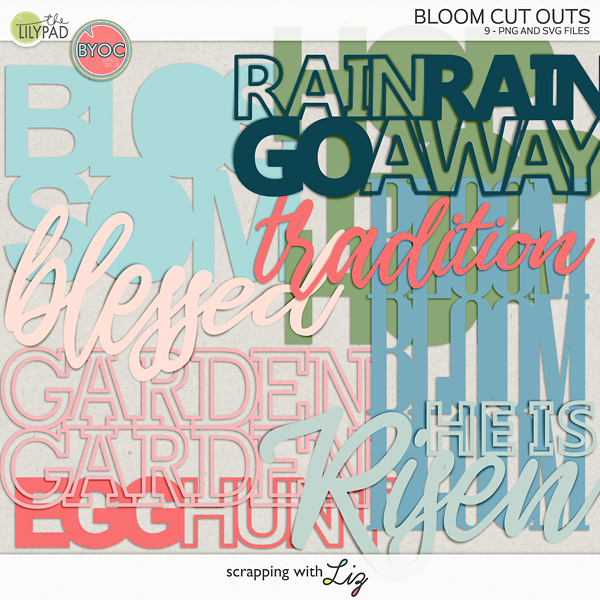 I designed these back in 2013 with the idea of sending out a family holiday newsletter or card. The cards and newsletters originally had the year 2013 in them, but I've updated those to say 2016. Although these are older designs, this is the first time I've brought them to The Lilypad. Enjoy the 50% SOSN discount on these products today only, September 7, 2016. 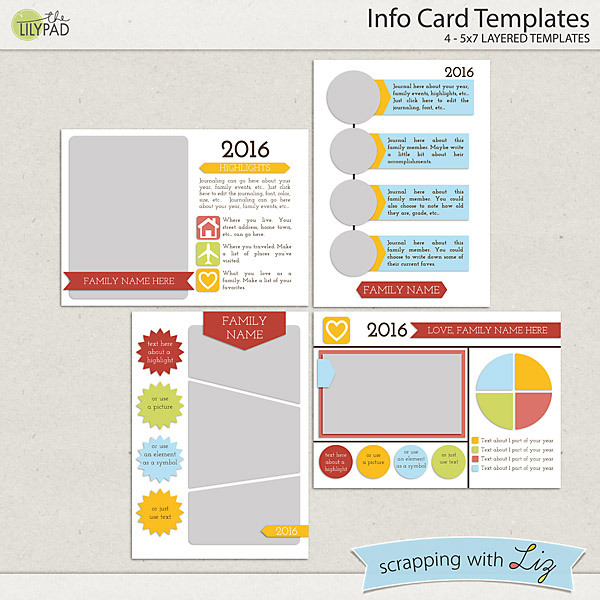 Info Card Templates are a nice 5x7 inch size for sending a short and sweet summary of your year. 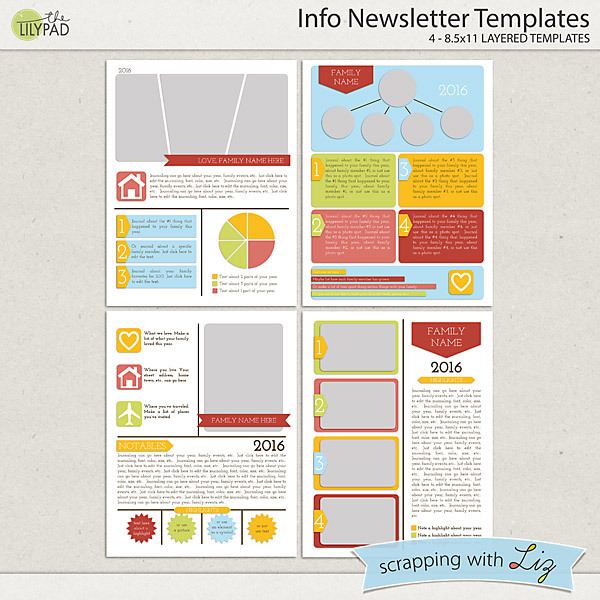 Info Newsletter Templates are a larger 8.5x11 inch size for crafting a family newsletter with more photos and detail. 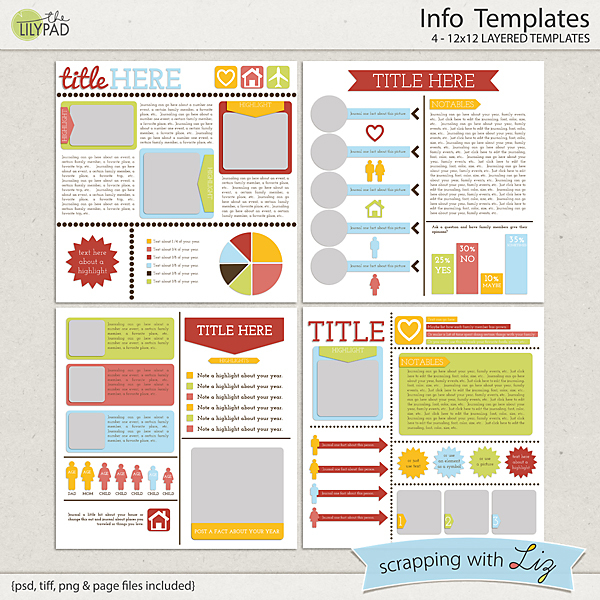 And if you want the info-graphic look for a scrapbook layout, I've got you covered with Info Templates. 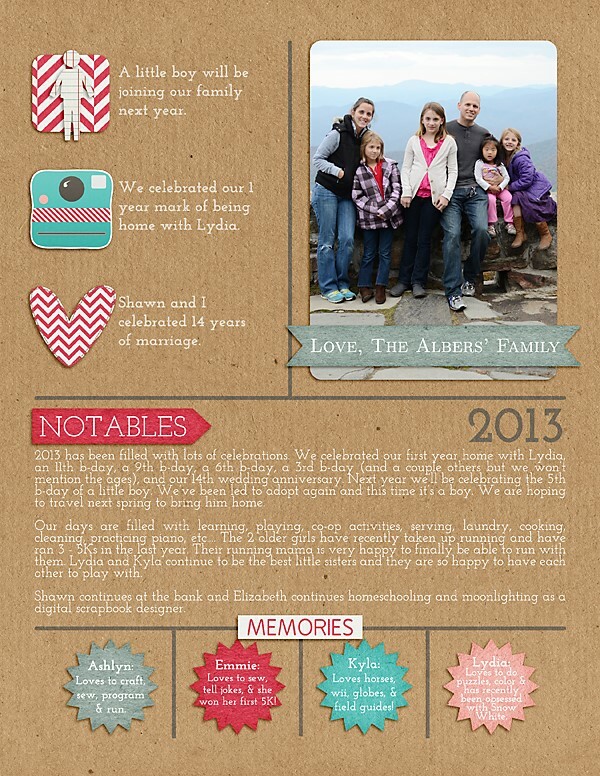 For a little bit of inspiration, here was my 2013 family newsletter that I made.